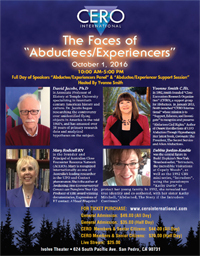 Featuring David Jacobs, Ph.D., Yvonne Smith, C.Ht., Mary Rodwell, R.N., and Debbie Jordan, Co-Author of Abducted: The Story of The Intruders Continues, and the subject of Intruders, The Incredible Visitations at Copley Woods. October 1st 2016 at The Ivolve Theater, 624 South Pacific Avenue, San Pedro, CA., 90731. 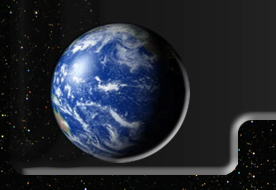 CERO was founded by Yvonne Smith and is recognized nationally and internationally as an organization which, among other modalities, uses regressive hypnotherapy to ameliorate PTSD symptoms, specifically among UFO Abductee-Experiencers. 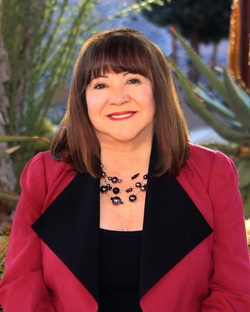 Yvonne Smith is one of only a few hypnotherapists internationally recognized in this unique field with many of her clients being referred to her by physicians and psychologists who believe Yvonne’s expertise can benefit their patients. The Global ET Research Team is extremely pleased to have Yvonne Smith on board as a research contributor. 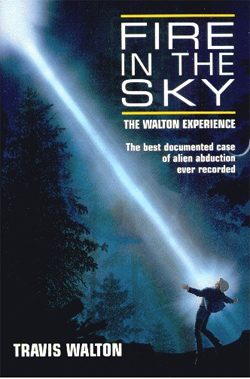 CERO celebrated its 20th year in January 2012 with a private presentation by Fire in the Sky author Travis Walton and one of his co-workers, Steve Pierce, who was a witness to Travis’ abduction 35 years ago. 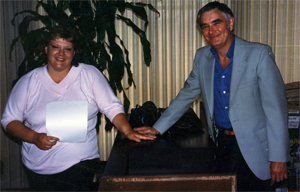 We are highlighting Yvonne Smith and CERO in this Introduction to bring attention to a rare appearance by Debbie Jordan-Kauble (pictured above on the left and on the right with Budd Hopkins) the subject of the late Budd Hopkins’ book and mini-series, Intruders who will speak about her lifelong abduction experiences at CERO’s first event of 2015. 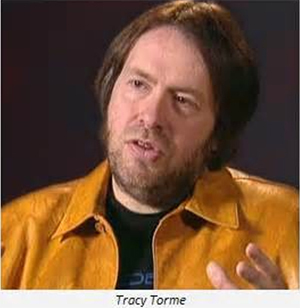 Joining Debbie will be Travis Walton – who needs no introduction – and Tracy Torme' who produced and wrote the screenplay for Intruders and Fire In The Sky. Debbie Jordan-Kauble was the central figure in Budd Hopkins’s New York Times best-seller, Intruders: The Incredible Visitations at Copely Woods, as well as the 1992 CBS mini-series, Intruders, using the pseudonym “Kathy Davis” to protect her family. In 1992, she revealed her true identity and co-authored, with her sister Kathy Mitchell, Abducted: The Story of the Intruders Continues. While more recently she very rarely makes public appearances, she has appeared on The Discovery Channel’s Investigation X , the History Channel’s UFO Hunters, The Sci Fi channel, Unsolved Mysteries, Sightings, Maury Povich, Danny Bonaducci, Oprah Winfrey’s A.M. Chicago, The Dini Petty Show (Canada) as well as other venues. She has been the guest speaker at numerous universities, think tanks and conferences around the world as well as a guest on numerous radio broadcasts and pod casts. 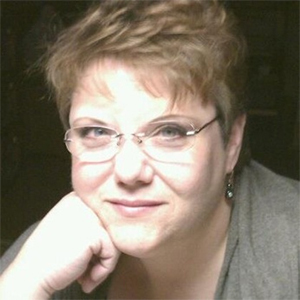 Debbie co-hosted her own pod cast, Midwest Paratalk, with Gregg Cable and together with Gregg, co-founded the paranormal research team, The Paranormal Underground. Debbie Jordan-Kauble is a wife, mother to 4 and grandmother to 8. She lives in North Central Indiana, is a member of the Disaster Action Team for the local chapter of the American Red Cross, a member of MENSA, a licensed cosmetologist and works full time as a circuit board repair person at an automotive electronics parts supplier. CERO’s first event of 2015 will take place on Saturday, April 4 at their new location, The DoubleTree Hotel-Catalina Room, 6161 West Centinela Avenue, Culver City, California, 90230. Doors open at 5:30 p.m. and the program starts at 6:00 p.m. There is a $3.00 parking fee with validation. Following the presentations will be a panel discussion moderated by CERO International’s Board Member, John Ilias, host of Dark Matter Radio. Yvonne Smith, C.Ht. 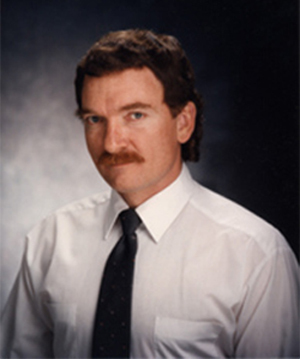 became concerned with victims of Post Traumatic Stress Disorder [PTSD] in the late 1980s, and in 1990 [after 2 years of studies and 1000 hours of internship] received her hypnotherapist certification from the California Hypnosis Motivation Institute, the only such accredited institution in the United States. 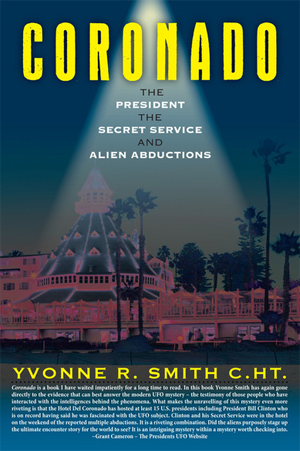 Observing that many of her subjects were describing a pattern of alien abduction and other close encounter experiences, in 1991 Yvonne founded CERO [Close Encounter Research Organization, later renamed Close Encounter Resource Organization] which provides personal attention and maintains active monthly support group meetings by which Yvonne is able to remain close and supportive. At CERO meetings, PTSD subjects may share their thoughts and feelings about their unusual experiences and any continuing difficulties. CERO has gained national and international recognition since its founding, and Yvonne and CERO have been favorably mentioned by name in books by several authors in their discussions of regressive hypnotherapy to ameliorate PTSD symptoms. Yvonne is one of only a few hypnotherapists internationally recognized in this unique field. In addition to her continuous TV appearances, radio interviews, and conference lectures requests, Yvonne is frequently asked to call upon her CERO experience and review and critique various author’s manuscripts before they are published.